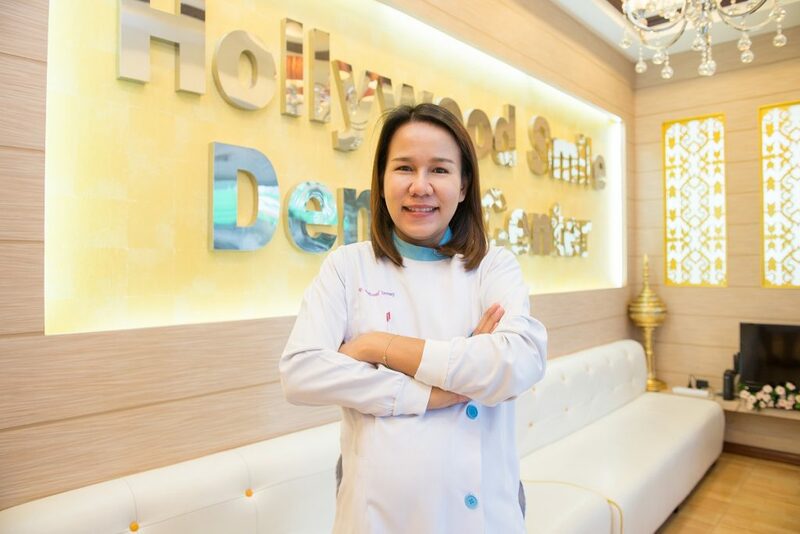 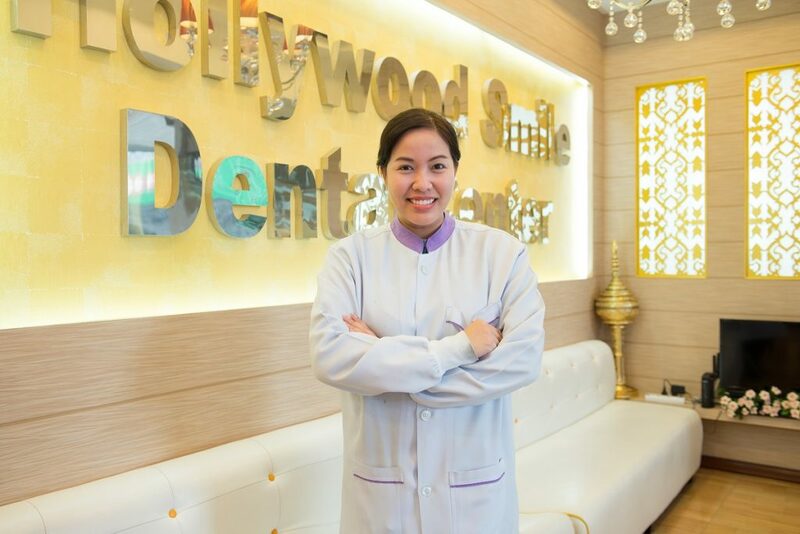 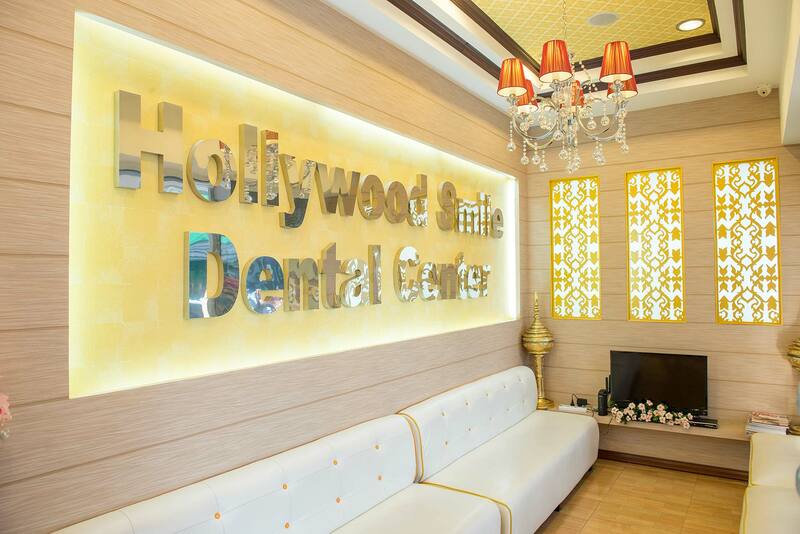 Hollywood Smile Dental Center (Pattaya Dental Clinic) has been serving people from across the country and around the world for many years, providing excellent dental service to achieve that perfect “Hollywood smile!” With the technological advancement and extensive training available to our dental practitioners, the dream of having those perfect smile only Hollywood stars have is now more than ever readily available to everyone. 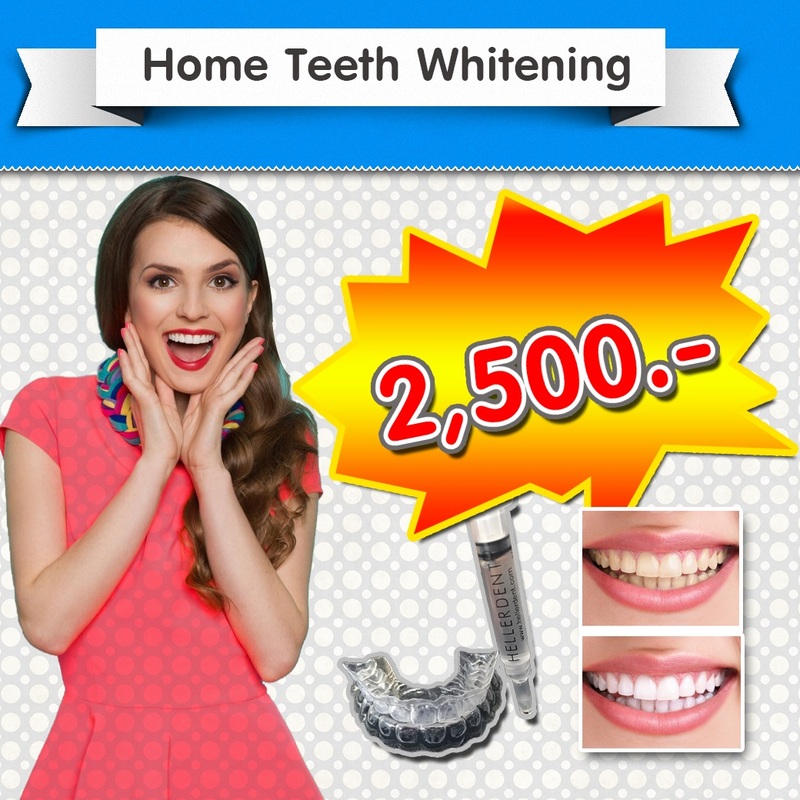 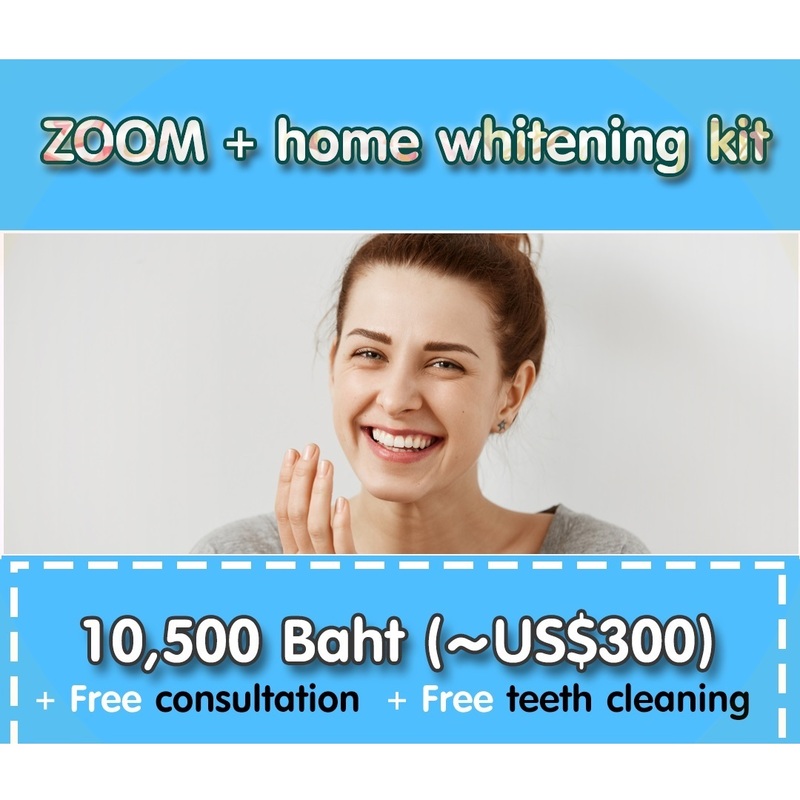 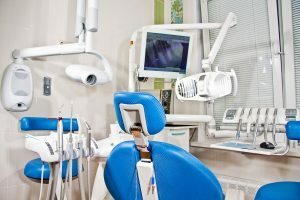 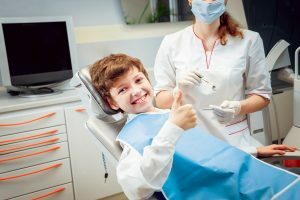 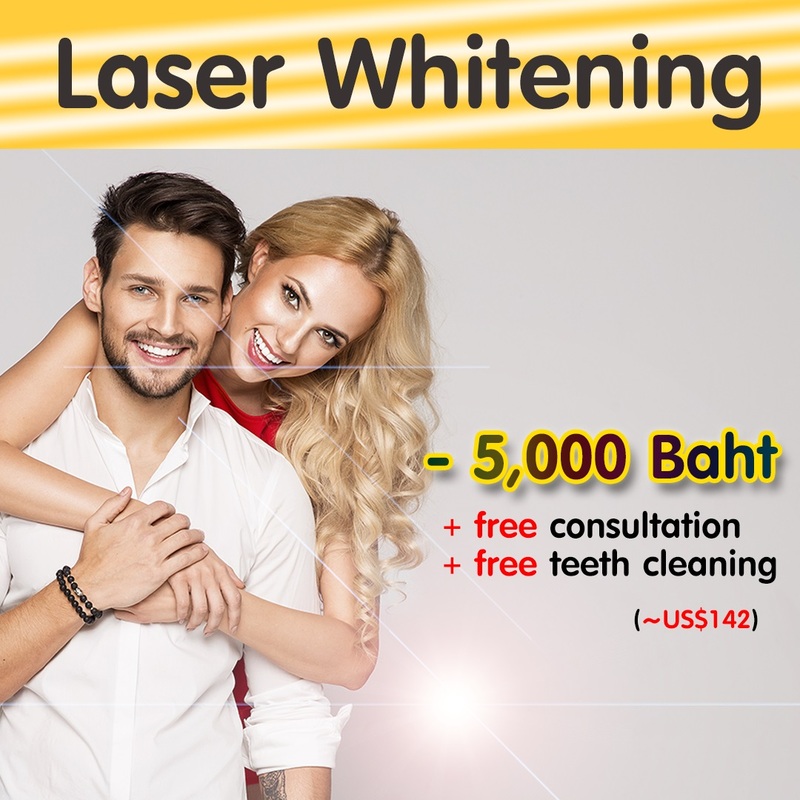 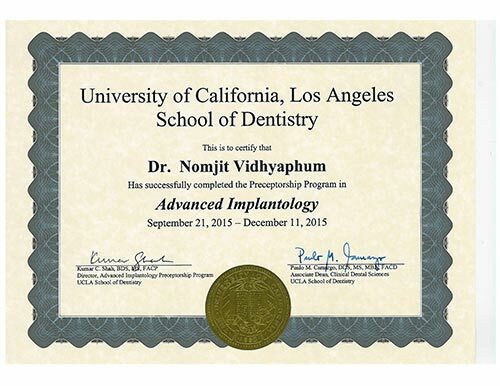 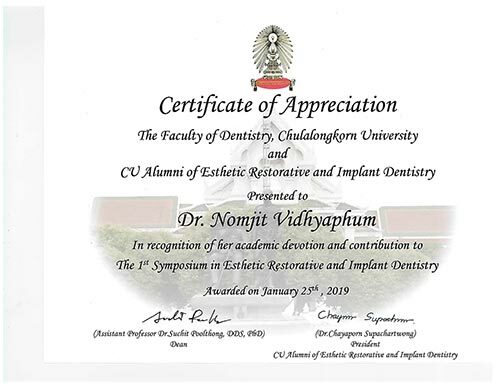 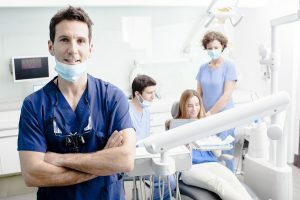 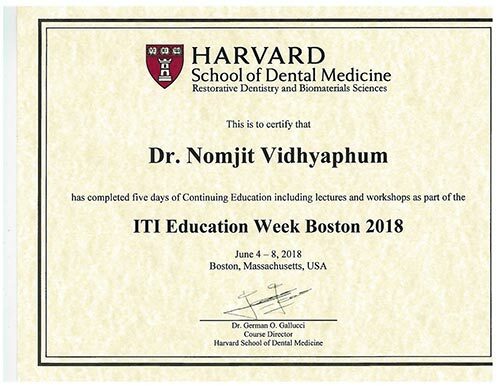 We provide services from preventive treatment like teeth examination, x-ray, teeth cleaning, and fluoride application, to dental cosmetic treatment like teeth whitening, veneers, crowns and tooth-colored fillings, and to a more sophisticated restorative treatments like root canal treatment, single-tooth implant, implant-supported bridge to implant-supported denture. 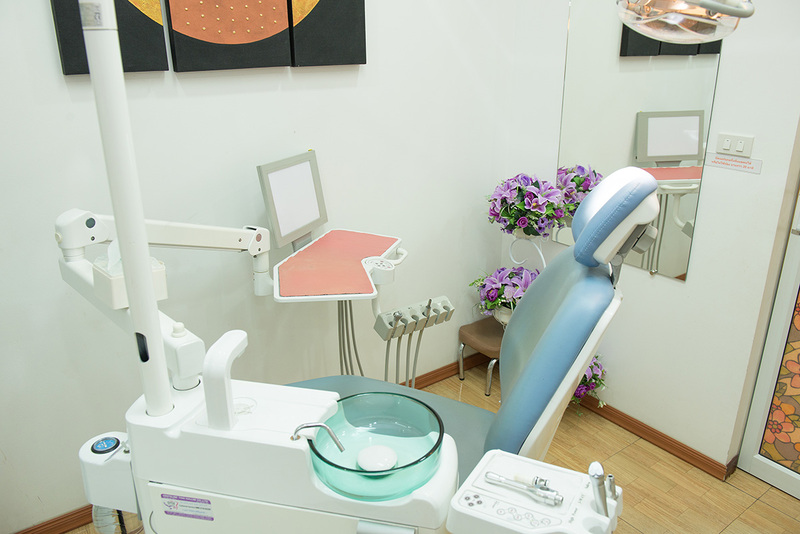 Our dental clinic gives importance to clean, bacterial-free and safe surroundings and equipment. 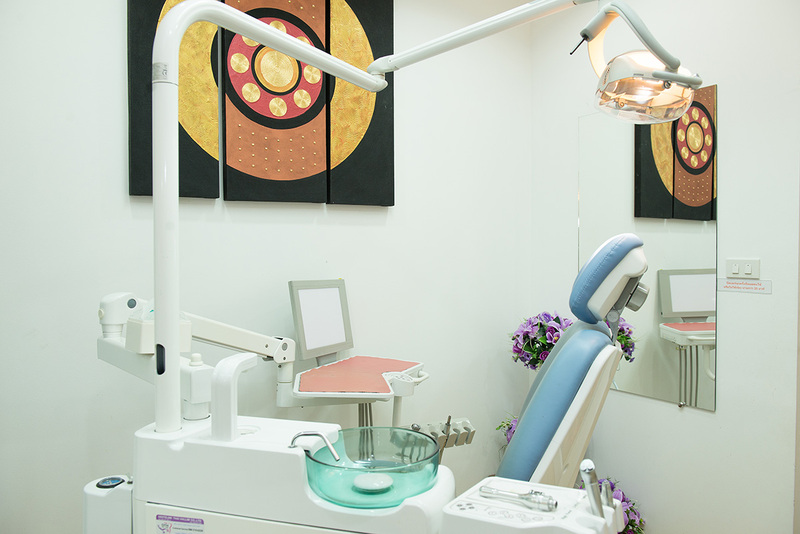 We maintain the highest standard in sterilization and disinfection to assure our patients’ confidence that we can provide them the best possible service. 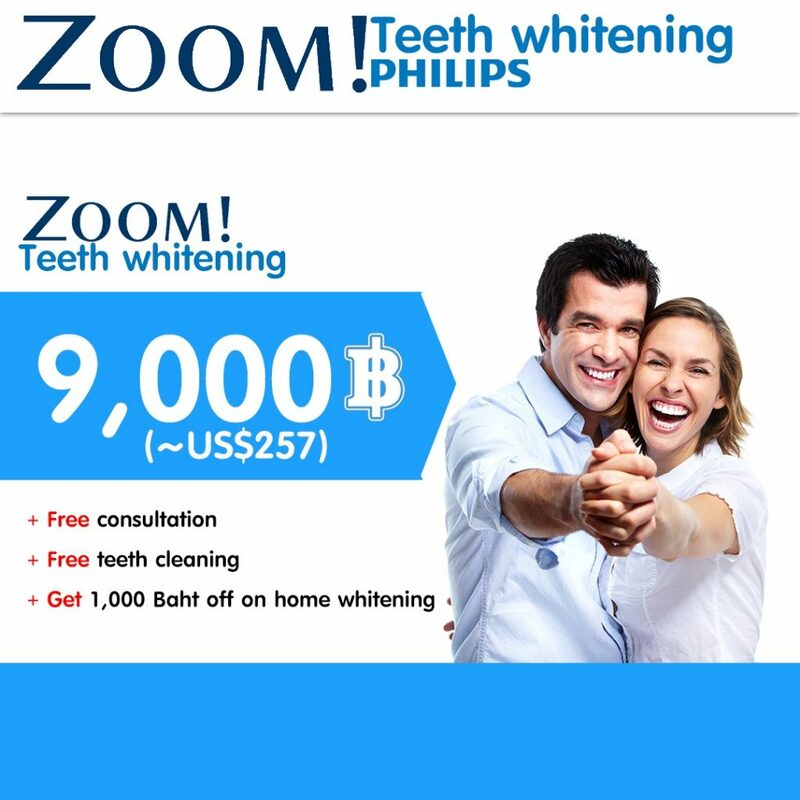 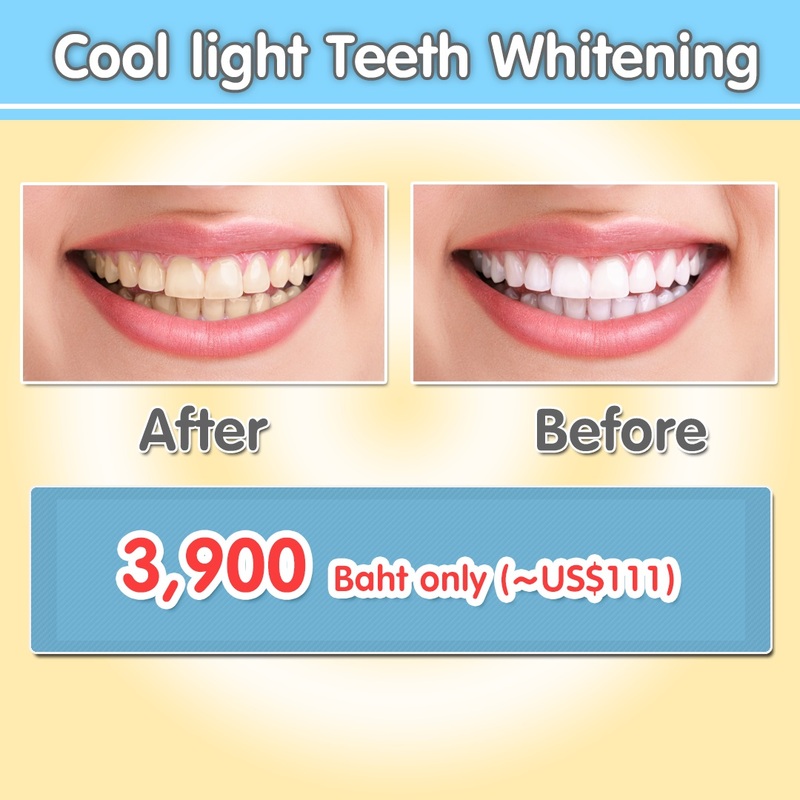 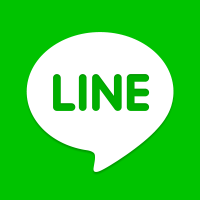 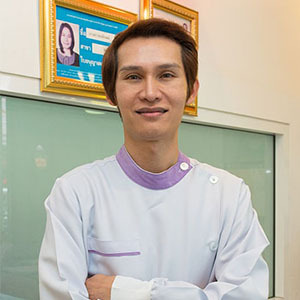 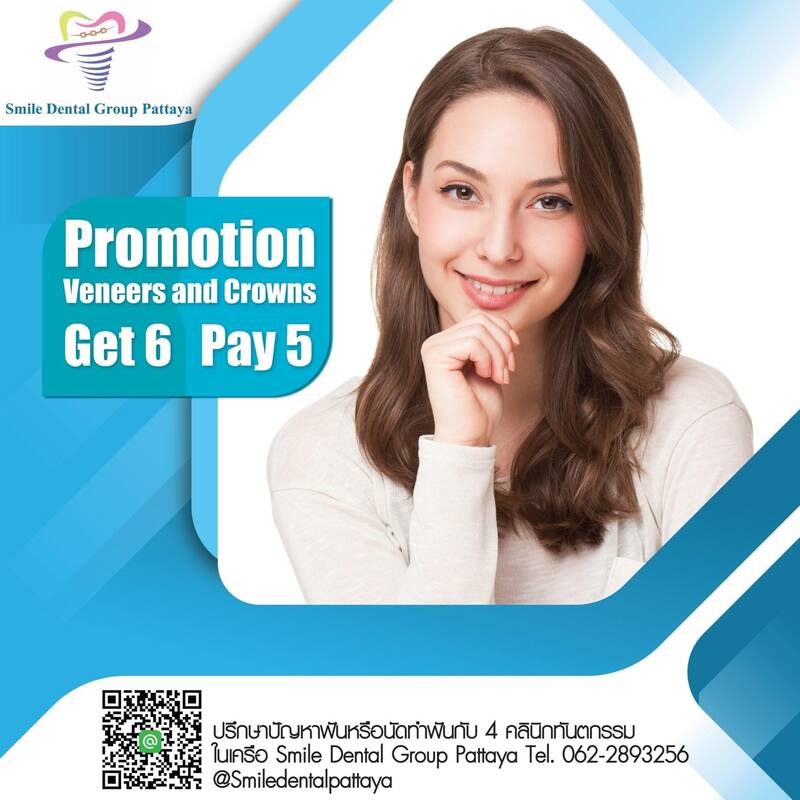 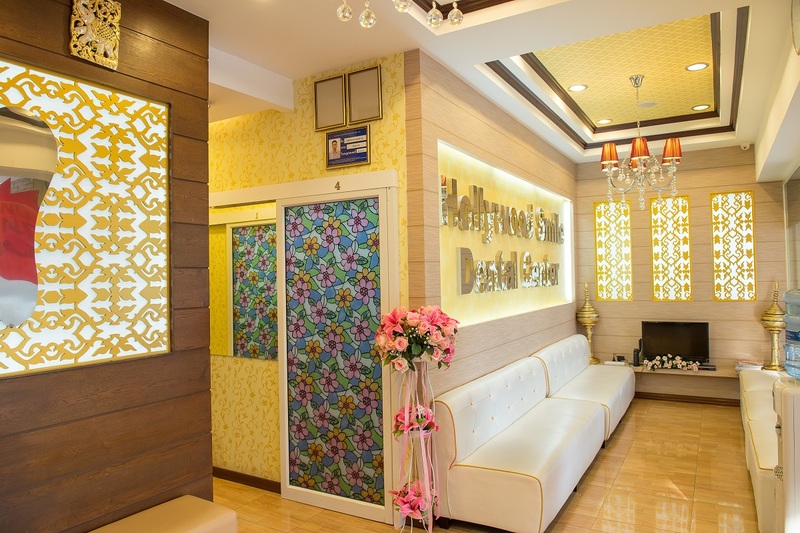 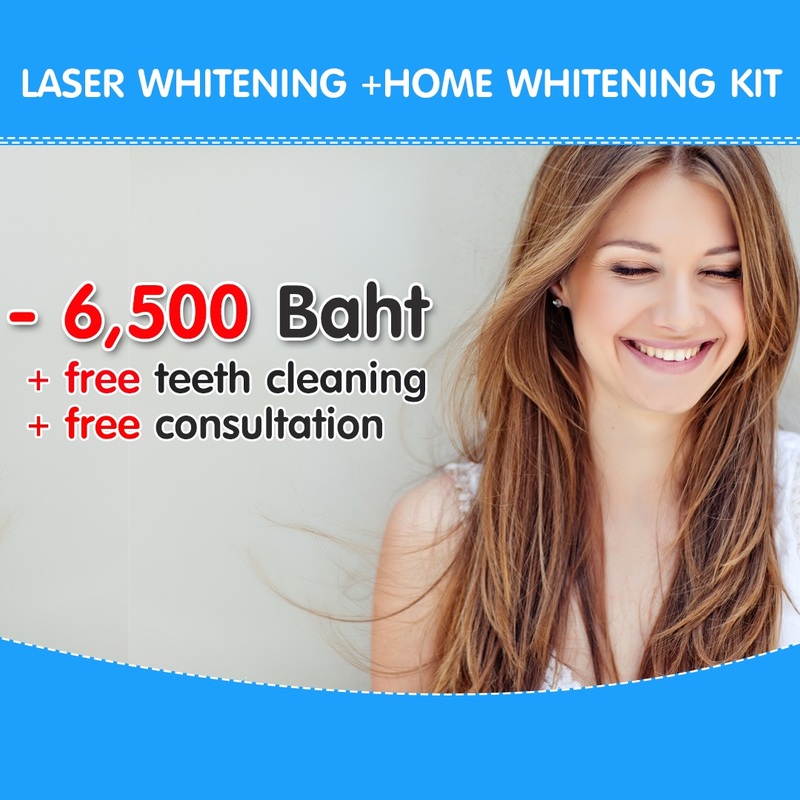 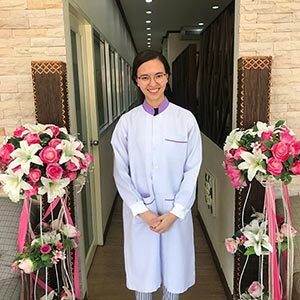 If you’re looking for Dental Clinic in South Pattaya, We invite you to visit us. 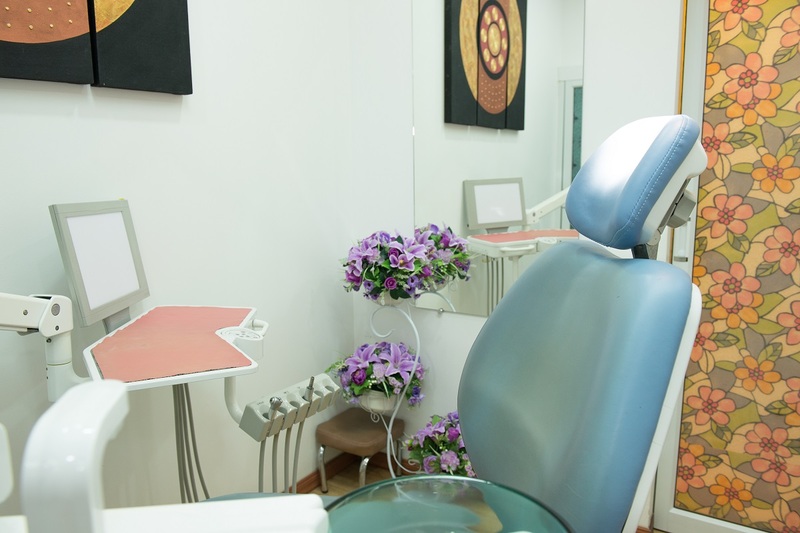 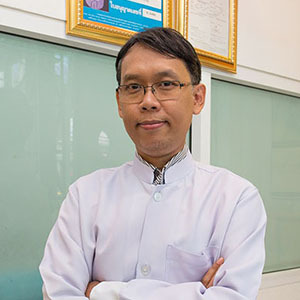 Our team of professional dentists and our friendly staffs are ready to make your dental treatment a pleasurable treat.